Cisco showed off new high-capacity routers meant to help carriers cope with the increased bandwidth demands of 5G and pledged $5 billion in 5G investments for its customers via its financing arm over the next three years. 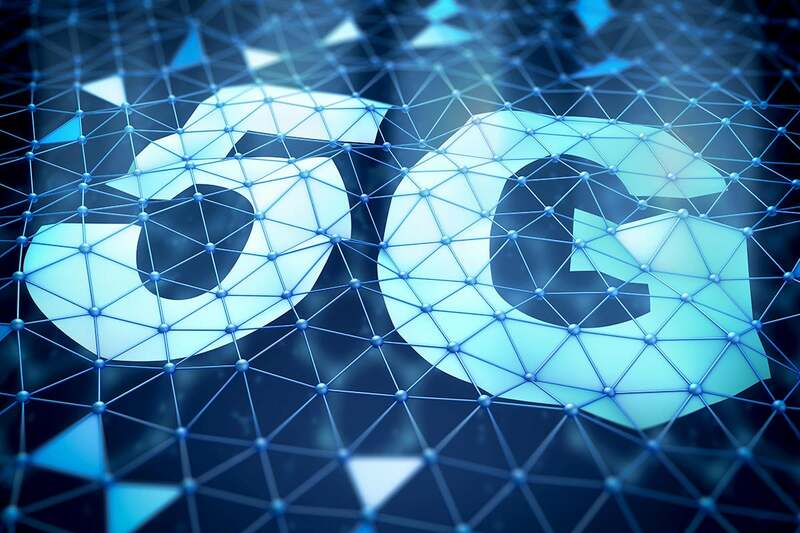 Intel announced customers, AT&T, Nokia, Ericsson and Rakuten among them, for its 5G silicon as well as products including an accelerator card for network-management workloads in both core and virtualized radio networks and its own 5G modem platform, the XMM 8160. This story, "Mobile World Congress: The time of 5G is (almost) here" was originally published by Network World.